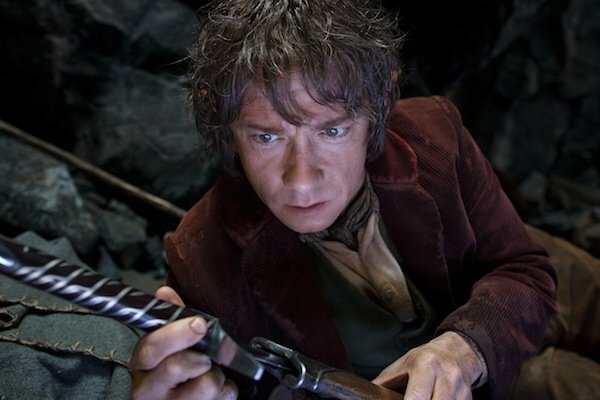 WGTC Radio #25: A Long-Expected Review of "The Hobbit"
It’s time for another installment of WGTC Radio, the official podcast of We Got This Covered. Remember to subscribe for free in iTunes by following this link! Our long-expected episode reviewing The Hobbit: An Unexpected Journey is finally here! The highly anticipated film arrived in theatres last Friday, set a box office record, and was roundly enjoyed by many! Thus, on today’s show, Sean Chapman and I sat down for one of our trademark in-depth discussions on the film, reviewing and analyzing every element of the movie in great detail. We are both quite positive on the film, even if we have some minor reservations, and I, for one, have warmed to the movie a bit more than when I wrote my initial review, thanks to a very enjoyable second viewing over the weekend. Enjoy the show, and come back next week for our big end-of-year episode, with top-ten lists, retrospectives, lots of fun stories, and more! If you have questions, comments, or concerns about WGTC Radio, or would like to write in to the podcast to have your questions read on air, please e-mail jonathan@wegotthiscovered.com.